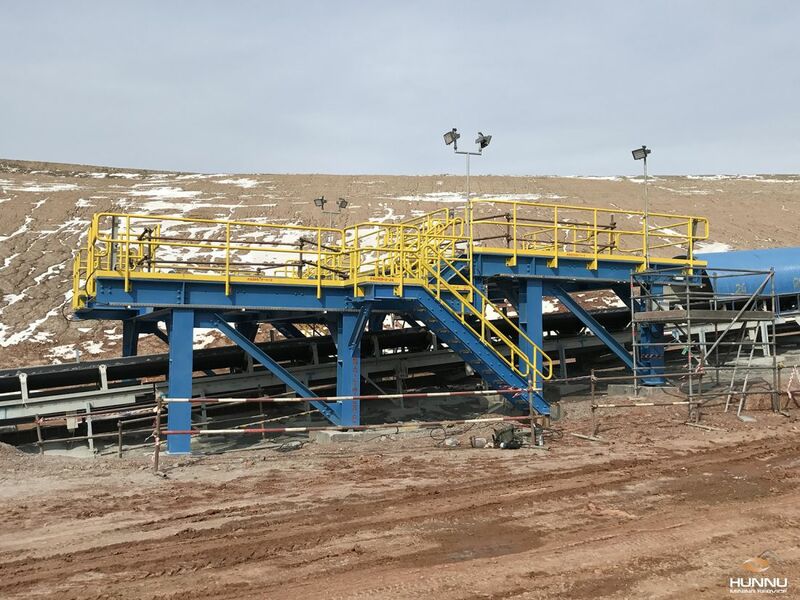 Hunnu Mining Service LLC (HMS) is pleased to participate in the Expression of Interest for the supply of construction support services for the Oyu Tolgoi Project. HMS was created in 2013 and is a Joint Venture consisting of three Mongolian Companies, Hasu Megawatt LLC & ZM Engineering LLC and Nordic Minesteel Technologies LLC each having an equal share in the JV. Individually each of the JV companies has supplied services and expertise to the Oyu Tolgoi Project since 2005 and this continues today. 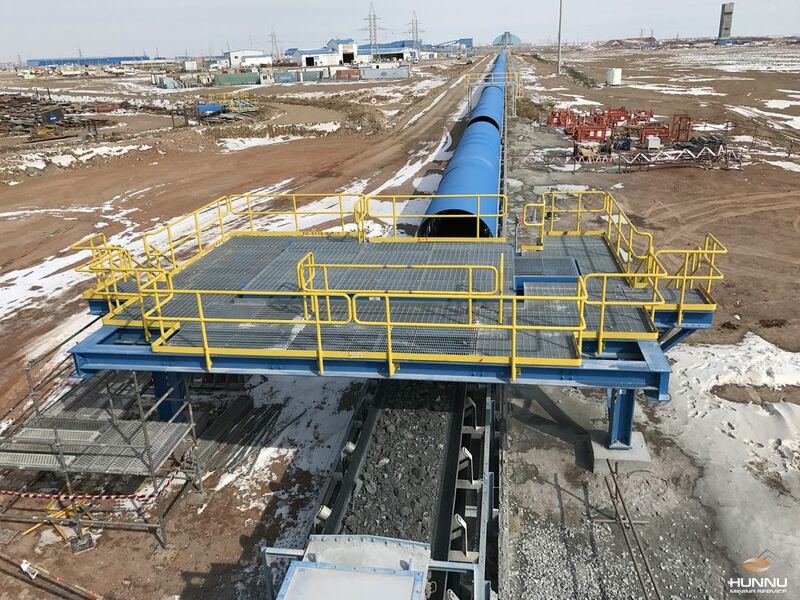 We have a very good reputation on site as being Companies that value the spirit of the project whether that is the embracement of the site safety culture, the need to complete works to a high standard and to schedule, or just taking pride in our small contribution towards the overall goals of the Oyu Tolgoi project. In line with your brief, our presented document will demonstrate the range of our abilities. 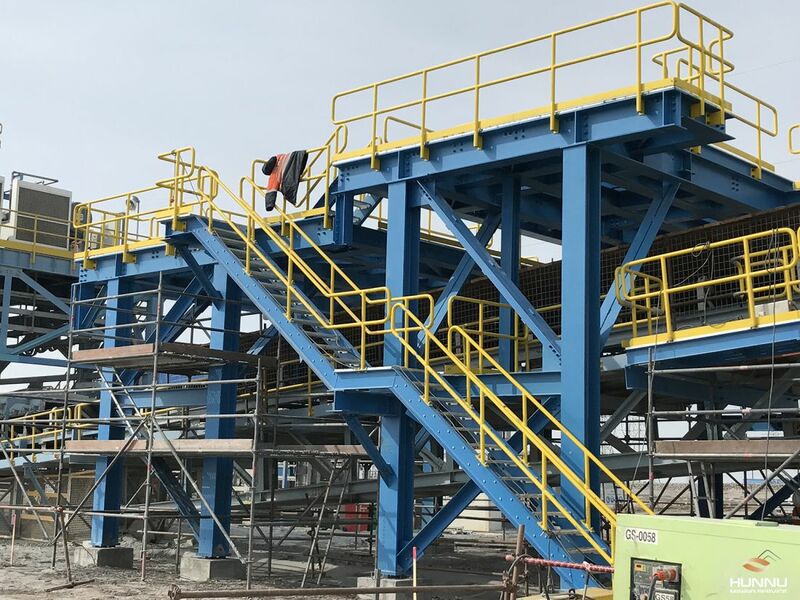 We believe we have the diversity to respond quickly to meet your requirements and deliver completed works to your satisfaction – this we believe is one of the great strengths of our JV. Hunnu Mining Service consists of three strong, proud Companies. Our interest in the Oyu Tolgoi project is founded on our belief that we are here for the long haul. We acknowledge the direction given, that the EOI be submitted in both English and Mongolian. In the case of our business licenses, these are already in Mongolian. However, should you still require our complete submission to be in dual languages, please notify us and we will comply with your instructions. Please consider our attached EOI document accordingly. 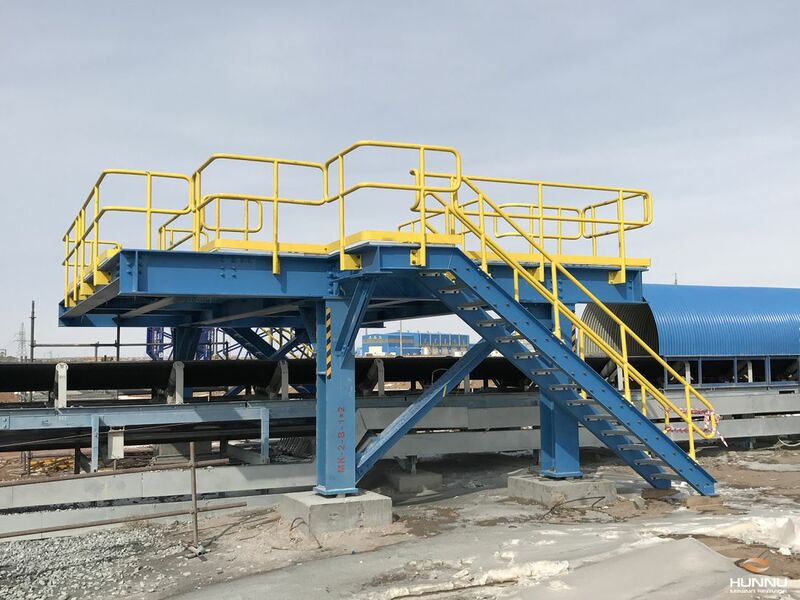 As mentioned in our introductory letter, HMS was created in 2013 and is a Joint Venture consisting of three Mongolian Companies; Hasu Megawatt LLC, ZME LLC and Nordic Minesteel Technologies LLC each having an equal share in the JV. The JV has all the required notarized Special Licenses, VAT payer certificates, State Registration Certificates and Company Charter to undertake the works as described. These documents are found in Section 8 of this document. The JV partners have an existing workforce presently on site. All have been site inducted as well as having other specialist safety training e.g. confined space, working at heights etc. This workforce would initially form the backbone of our Support Services team however with the clarification of Requirements and Scope we have the ability to quickly expand our workforce, including the provision of required Tradespeople, to match our Client’s requirements. The logistic support to our OT site project works and personnel has always been strong. As a further enhancement, the JV will be establishing a workshop and support facilities in Kahn Bogd Town. Details of this planned facility can be seen in Section 4. We acknowledge the advantages of trying to employ and train local people from the South Gobi area and with the establishment of our facility in Kahn Bogd Town this will provide a workplace “offsite” where local employees can be trained and assessed before joining site based teams. Furthermore, the JV runs an internationally accredited training facility in Ulaan Bataar for the training of welders, fitters & turners and plumbers. Training has always taken high priority in our JV. The JV at all times maintains international levels of QA/QC, high levels of HSE, details of which are shown in Section 3.